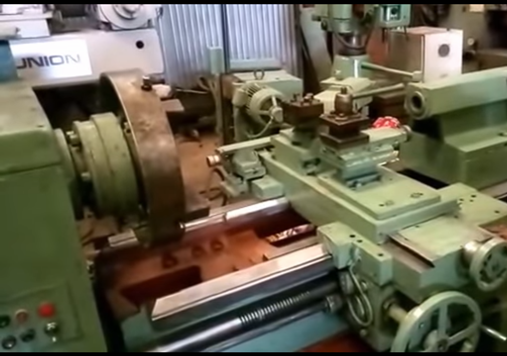 For Sale Turning Lathe Make : SARO (Romania) Year : 1982. Chuck Dia : 560 mm. Centre Height : 450 mm. Price - Rs. 6.5 Lacs. We require 8 colour auto registration shaft / shaft less 8 colour rotogravure printing machine. Film size minimum 1000 mm. 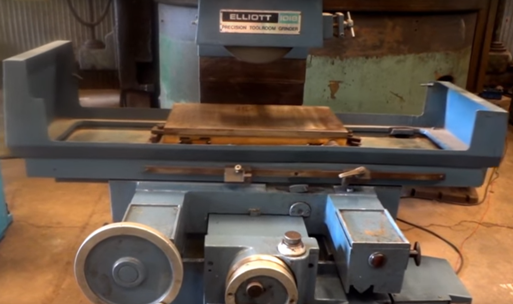 We need plano milling machine having 12 feet length and 1800 width. We wish to buy three layer blown film extruder machine. It should produce plastic film having 1300 to 1700 mm width. 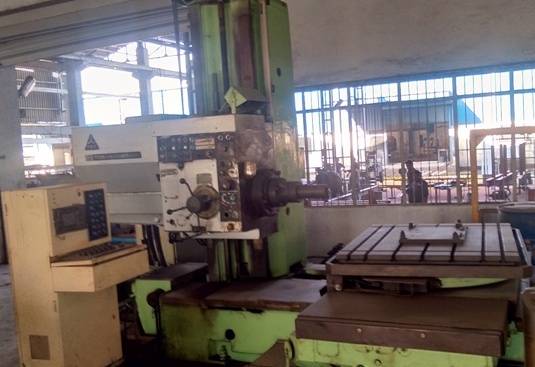 We need RAM type single gauge injection moulding machine having 170 - 250 ton. 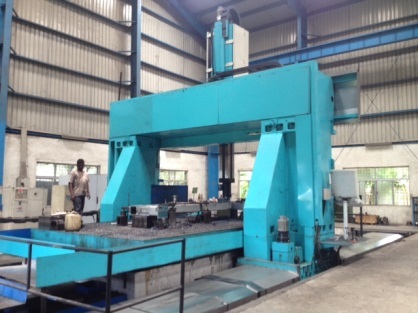 We require Indian or imported VMC machine. Size 600 x 400 x 400. 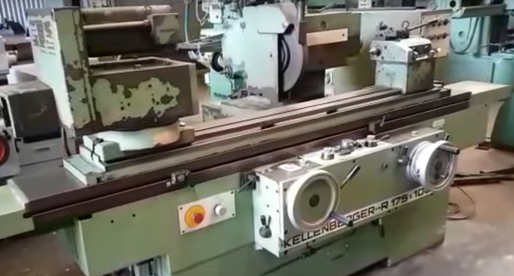 Machine should not older than 10 years. 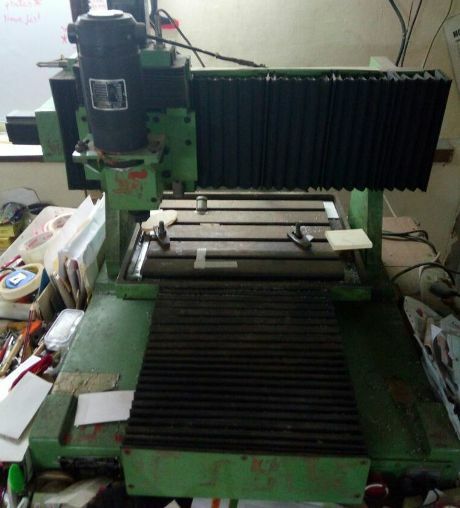 Automatic CNC pantograph for sale. Table size 11 x 16.5 inches. Make: Avtar Mumbai. Year - 2011. Price - Rs. 4.10 Lacs. 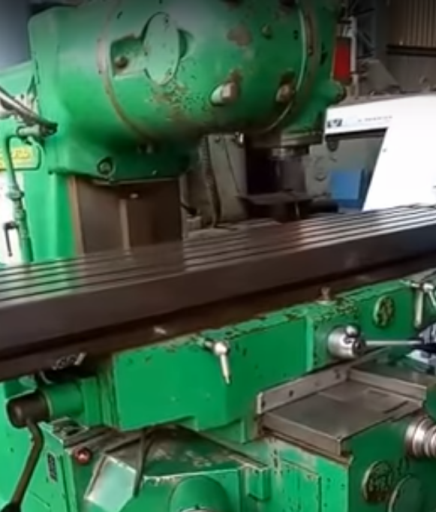 We wish to purchase LMW Smarturn CNC turning center having 165 chuck size. We are looking for used non woven D cut bag printing machine. Size - 16 x 22. It should be in good working condition.